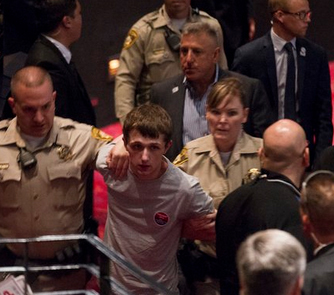 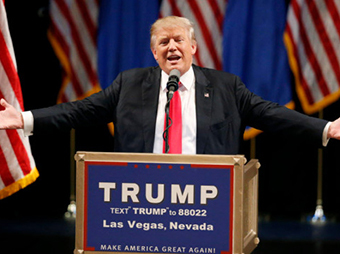 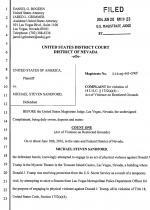 JUNE 20--A man arrested Saturday at a Donald Trump rally told Secret Service agents that he tried to grab a Las Vegas cop’s gun so he could “shoot and kill” the Republican presidential candidate, according to a U.S. District Court filing. 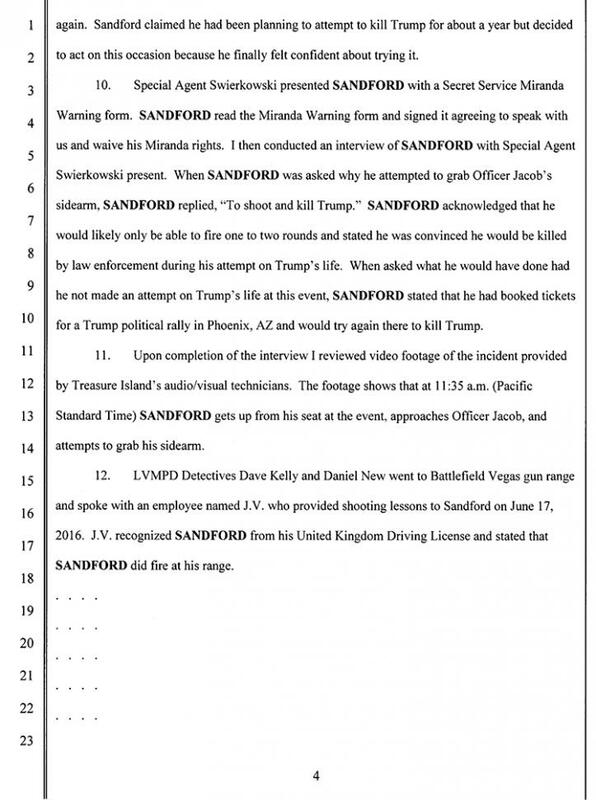 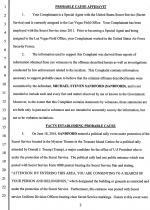 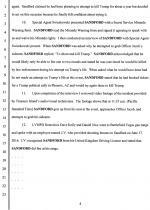 Michael Steven Sandford, 19, was in the audience at a rally at the Treasure Island Casino when he approached Officer Ameel Jacob and said that “he was seeking an autograph from Trump,” a criminal complaint states. 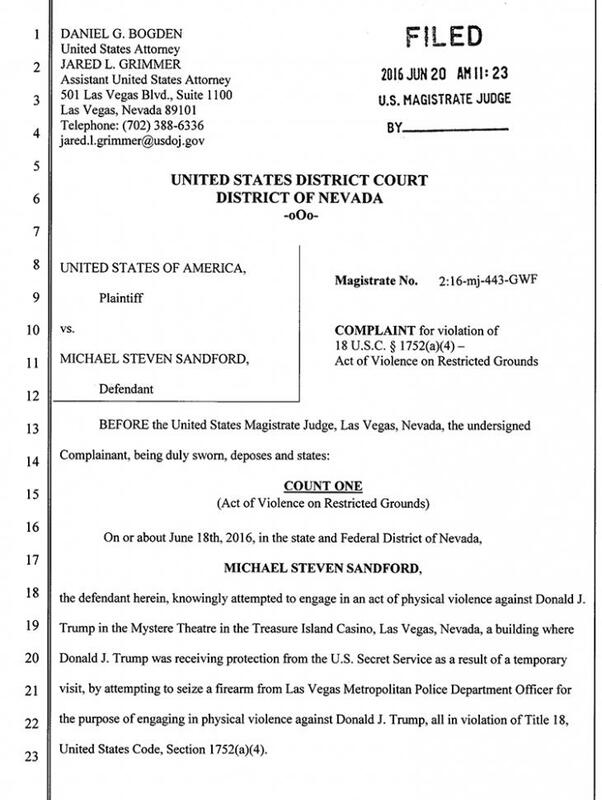 While Trump was on stage speaking, Sandford, prosecutors allege, grabbed “the holster and handle” of Jacob’s service weapon “in an attempt to remove the firearm from the holster.” Sandford, seen at right, was quickly thwarted and he was hustled from the 1500-seat Mystere Theatre. 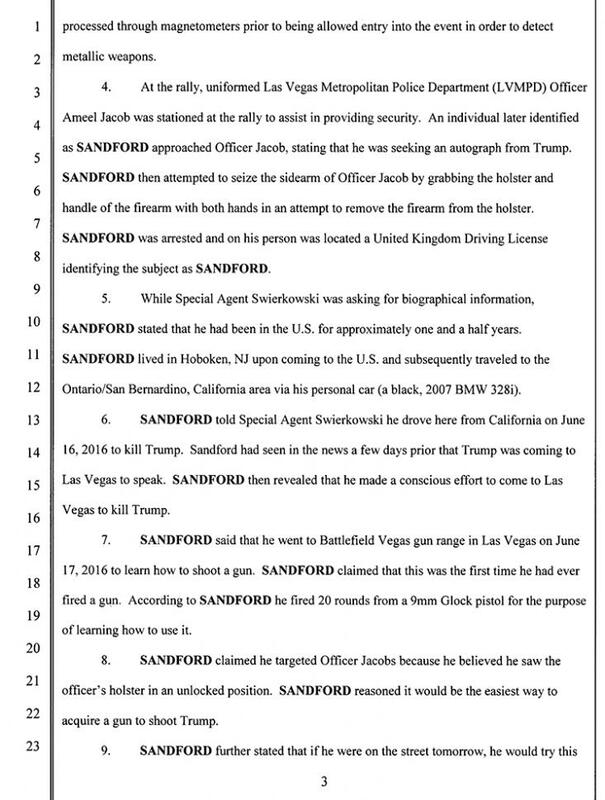 During subsequent interviews with Secret Service representatives, Sandford--who was carrying a United Kingdom driver’s license--said that he has been in the U.S. for about 18 months and was living in southern California. 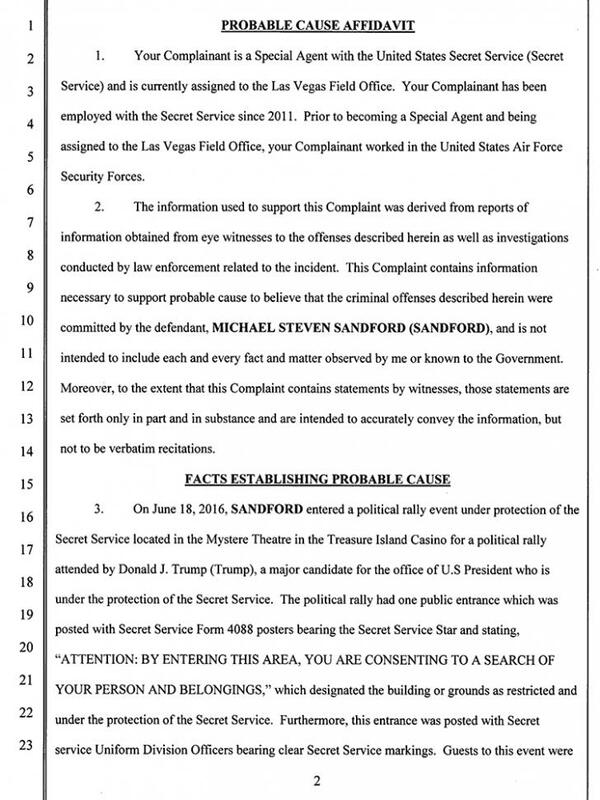 The day before the Trump rally, Sandford went to a Las Vegas gun range and got instructions on how to fire a Glock 9mm pistol. 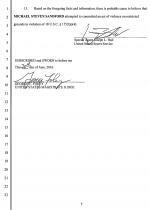 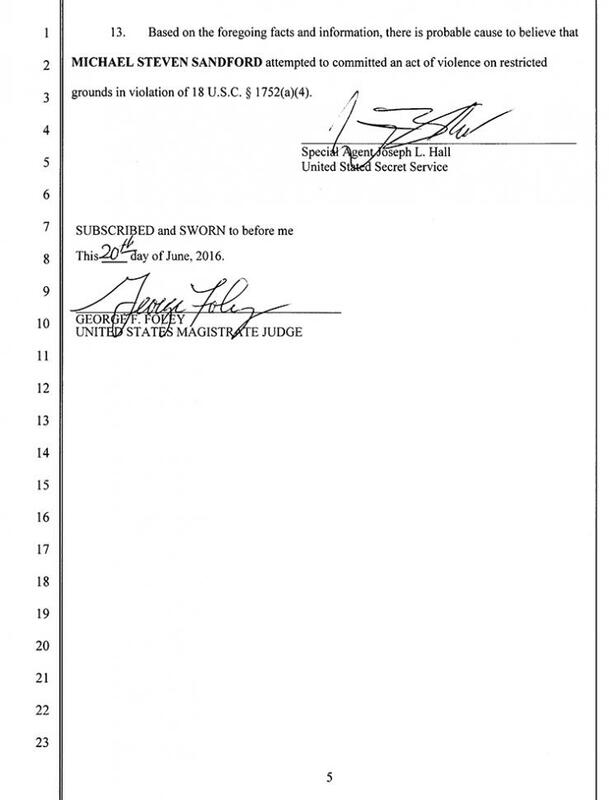 Sandord told investigators it was the first time he had fired a gun.